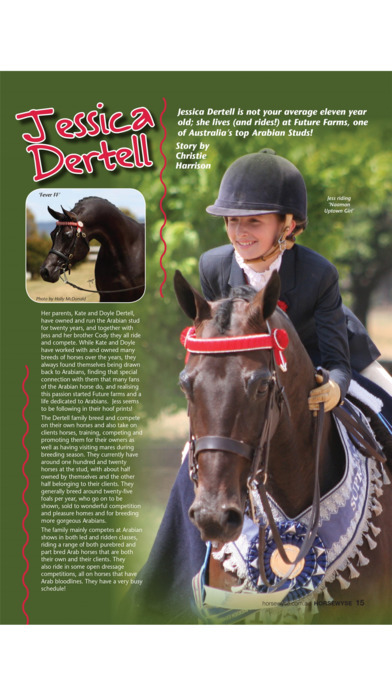 Australia’s No. 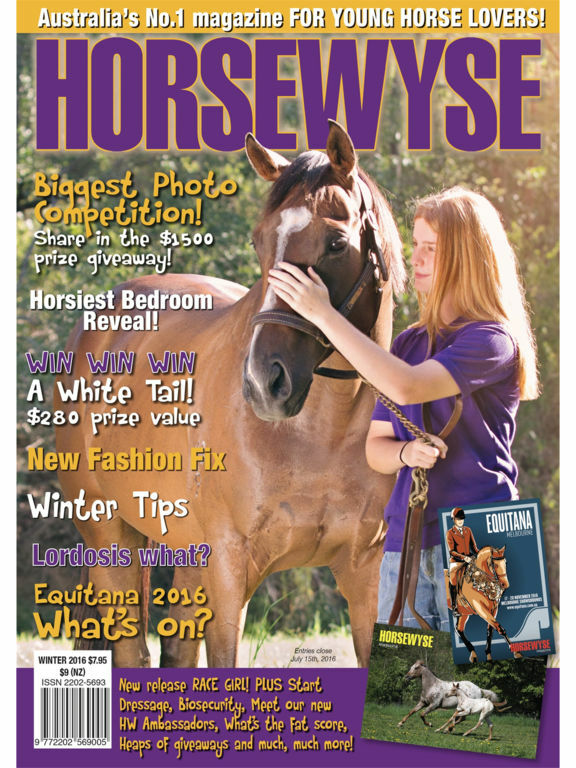 1 Magazine for young horse lovers – Horse Wyse is recommended for readers aged 6 to 16 years. 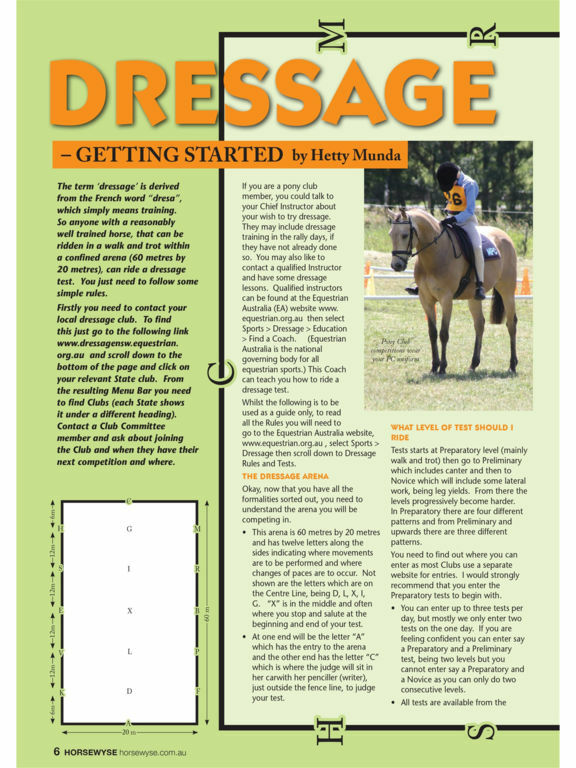 •	Independent, family owned Australian horse publication packed full of ‘horsey’ competitions, rider tips, pony trivia, giveaways and reader stories. 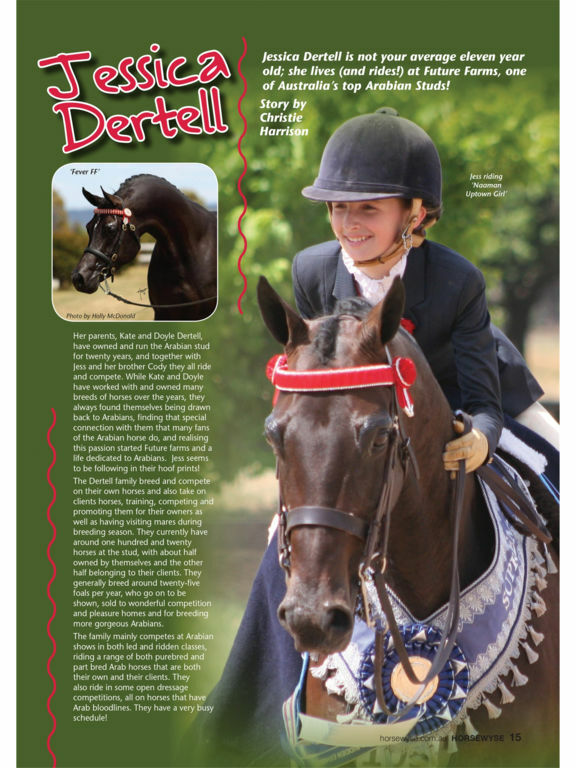 •	Dedicated to delivering information and entertainment for young horse lovers of all backgrounds and horse disciplines. 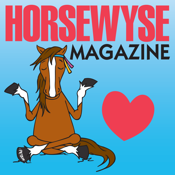 Most importantly, Horse Wyse is all about enjoying and appreciating the beauty, grace and athleticism of our world’s horses and ponies.